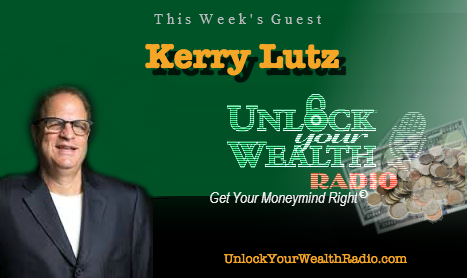 Kerry Lutz, Founder of the Financial Survival Network & an alliance of investment professionals with a common objective kicks off Season 24 of Unlock Your Wealth Radio with personal finance expert and host of UYWRadio.com, Heather Wagenahls. 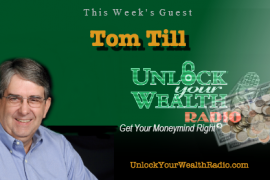 Tune in to this interview as Kerry defines his perspective on Financial Independence and the challenges he surpasses everyday. 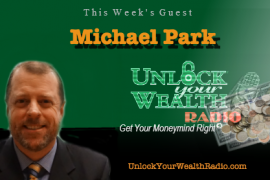 Kick off Season 24 of Unlock Your Wealth Radio with the best in the financial radio show as Kerry Lutz and Heather Wagenhals discuss struggles with finance, how to achieve Financial Independence and whether or not passion will lead you to financial freedom. 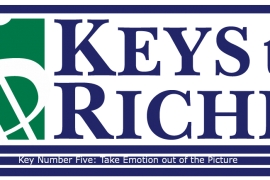 Tune in to this interview on the Libsyn platform as Kerry and Heather reveal their definitions of Financial Independence and how they overcome financial challenges everyday.